Feeding kids and juggling allergies is never easy. But for mum of 2, Caroline Partridge, feeding a child with allergies has launched her into online business. 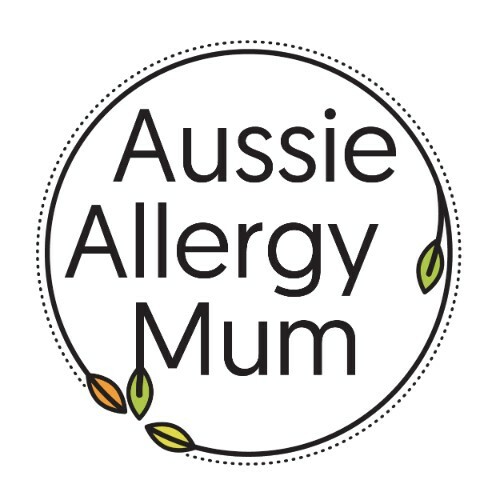 Aussie Allergy Mum provides information, courses and products for raising kids with allergies, and feeding kids in general. After the birth of her youngest daughter, Caroline was thrown into the world of allergies. Whilst doctors scrambled to work out why her baby was so sick, Caroline headed back to university to study nutrition. With a health background, a sick baby, and her new knowledge in nutrition, she launched a platform to deliver parents knowledge and products to make their lives easier. Caroline is passionate about children’s health and family mealtimes. Helping parents feed their families healthy food is her goal. And she knows better than anyone else, that adding the challenge of allergies to mealtimes creates a minefield to navigate. Her mission is to empower parents with accurate and simple information, from a place of support, encouragement and understanding.